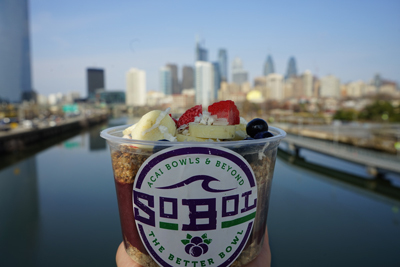 When we met SoBol franchisees Dan Nestor and Mike Quinn during the spring of 2018, the West Chester, PA-based entrepreneurs were looking to hire an agency with serious social media acumen, as well as PR and marketing expertise to help launch the pair’s Rittenhouse Square location, which features açaí and pitaya bowls and smoothies, along with a variety of healthy snacks, artisan coffee and healthy drinks. Nestor and Quinn, along with their Marketing Director, Ilana Glassner, and Operations Manager Andrea Carter, were intensely focused on building and growing SoBol’s social media following, along with igniting buzz in the regional press about their healthy and delicious brand which features super fruits blended into frozen treats that are topped with fresh fruit, granola, coconut, honey and a variety of other healthy and delicious add-ons. We launched the brand’s Facebook and Instagram pages immediately, and grew the company’s social media to more than 3,000 highly engaged followers in only a few months. In addition to building a significant social media following, we placed SoBol in dozens of news stories on Philly.com, Eater.com, Thrillist, and in The Philadelphia Inquirer and Philadelphia magazine, in addition to a number of feature stories on regional television news. 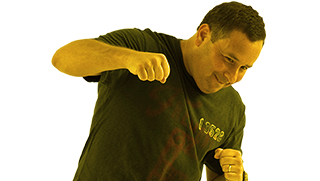 SoBol’s popularity grew largely from initiatives created and designed by the Peter Breslow PR & Consulting team, which included promotional giveaways, sampling, food and national holiday specials, social media promotions, local outreach and partnerships, and other means of publicity. 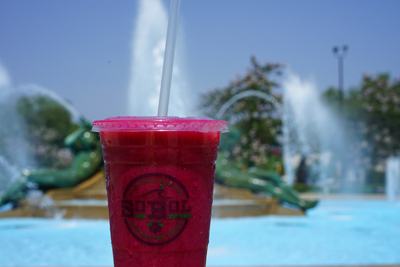 Despite the SoBol brand opening 20 locations in the Long Island, NY area prior to SoBol Rittenhouse opening its doors, the first Philly location had the single greatest opening month of sales of any location in the brand’s history. 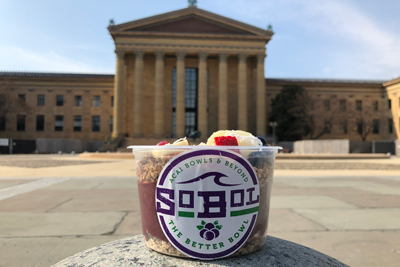 In less than six months, SoBol has become the açaí authority in the Philadelphia region. With our help, the brand has launched a catering focus, has partnered with several regional fitness brands for collaborations, and opened their second location in Philadelphia’s University City neighborhood just four months after initially opening in Philly. As SoBol enters their first fall and winter in The City of Brotherly Love, Nestor, Quinn, Glassner and Carter are excited to continue to build the loyal following for their Rittenhouse location, and to meet the students, faculty, medical professionals and residents throughout their new University City neighborhood, while introducing the community to their healthy and incredibly delicious product.